1.Before you purchase, please confirm that your MacBook's model number, the original battery's part number and your MacBook's version correctly match this replacement battery. 2. 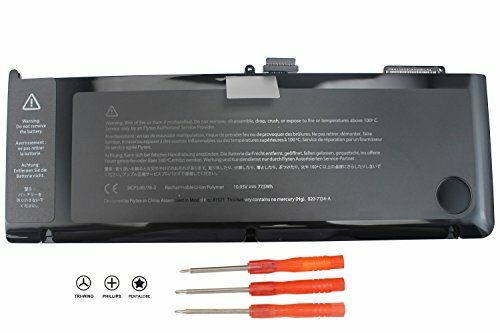 This laptop battery is only for MacBook Pro 15 inch Mid 2009 version and Mid 2010 version. If you have a A1286 model of prior years, such as Early 2011, Late 2011, Mid 2012 , please don't buy. If you have any questions about this product by BATURU, contact us by completing and submitting the form below. If you are looking for a specif part number, please include it with your message.